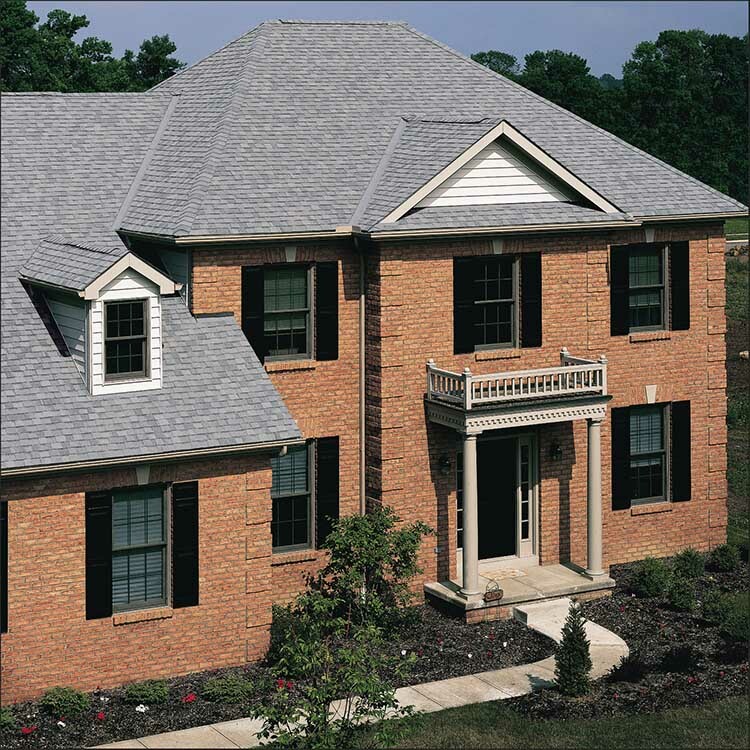 Streamline Roofing was founded when two construction professionals recognized the need for a quality and customer satisfaction-based roofing service. Partners, Dave Long and Jeff Skinner have over thirty years of combined construction experience. They know that every job matters and satisfied customers are what drives their success. 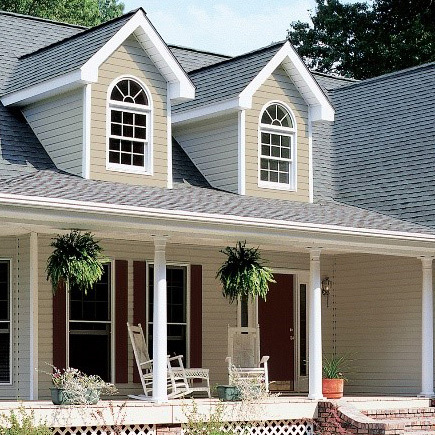 Streamline Roofing is locally owned and operated. We are Class A Contractor (Commercial and Residential Builder) Licensed. 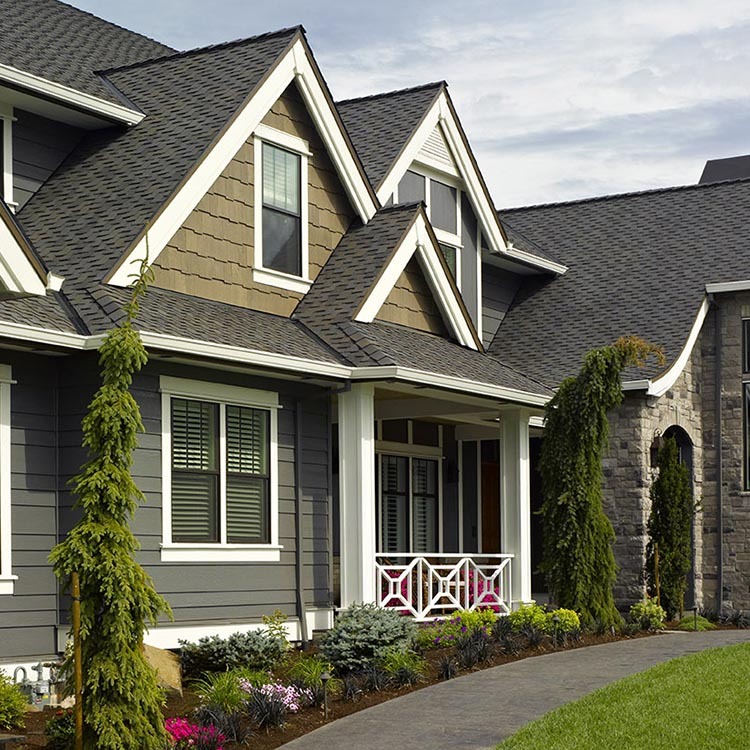 Let our knowledge and experience make meeting your roofing needs simple…streamlined.